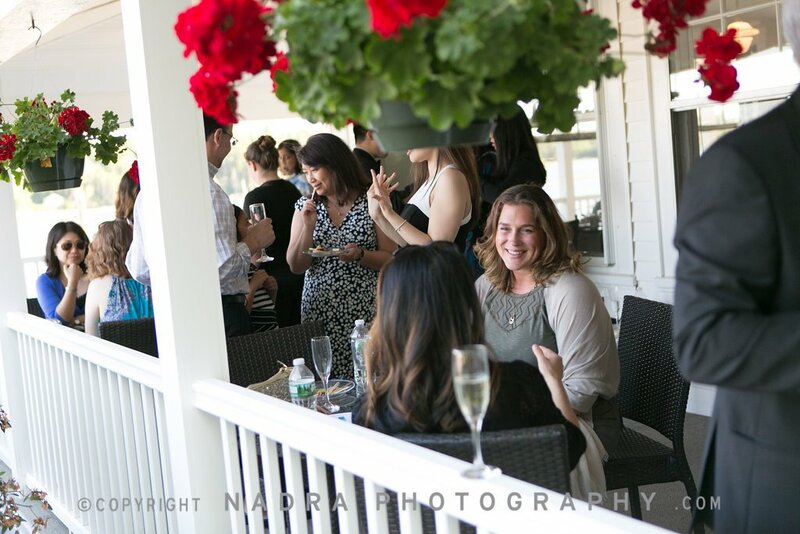 First, and foremost, we would like to congratulate you on your engagement (or other important life event) and are honored that you would consider The East Wind Inn as the host of your event! 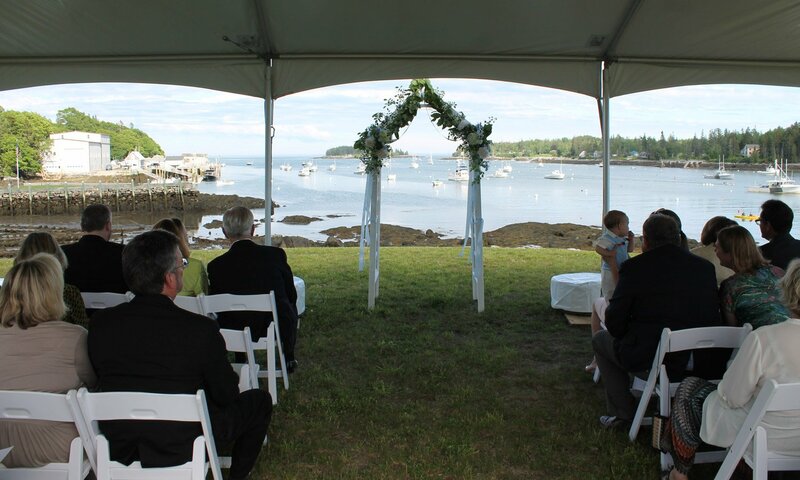 Featuring historical inn buildings with simple coastal elegance and amid spectacular harbor views, the East Wind Inn is a natural choice for a Maine wedding. Imagine your guests looking out at an unspoiled harbor or enjoying a sunset from the inn's wrap-around porch, allowing the natural elements of Tenants Harbor to create the perfect setting. The East Wind Inn specializes in small, intimate weddings. 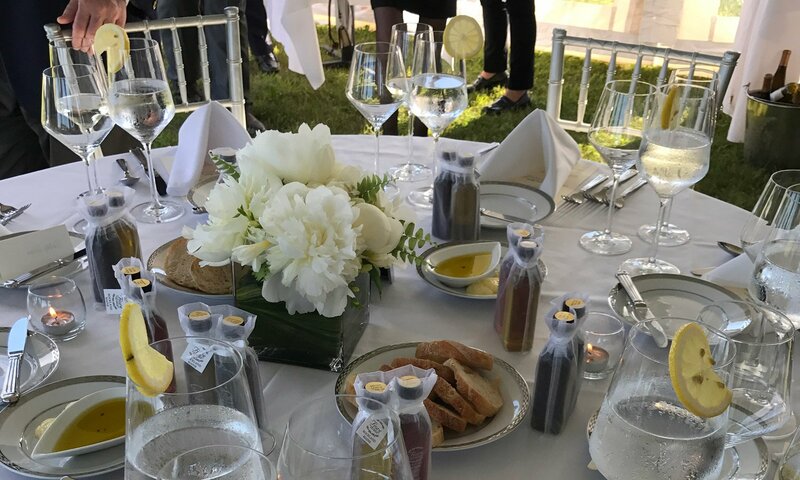 Backed by the culinary creations of our Executive Chef and our entire restaurant team, each ceremony, reception, and dinner is planned with the upmost attention, making your event truly memorable. 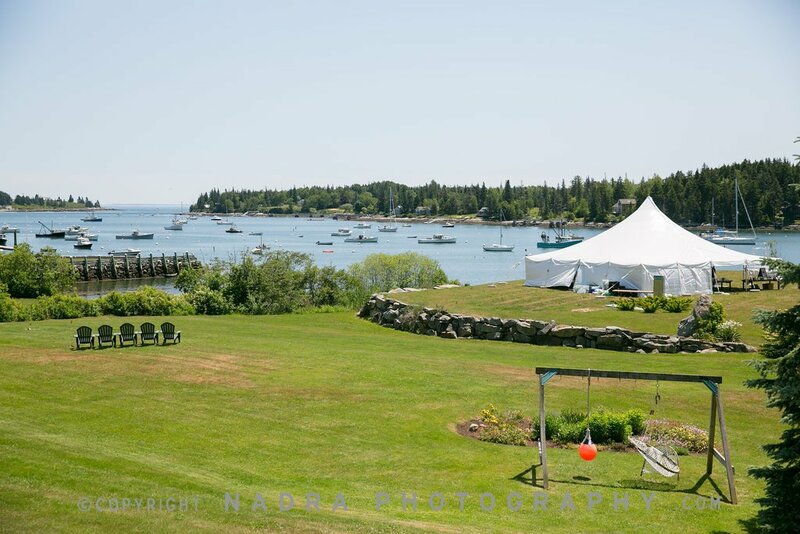 Our 19 guest rooms, 44 seat restaurant, 40 seat tavern and expansive water-side lawn provide great flexibility for a wedding event. We can also provide assistance and recommendations for florists, photographers, music, personal hair dressers and rental equipment. 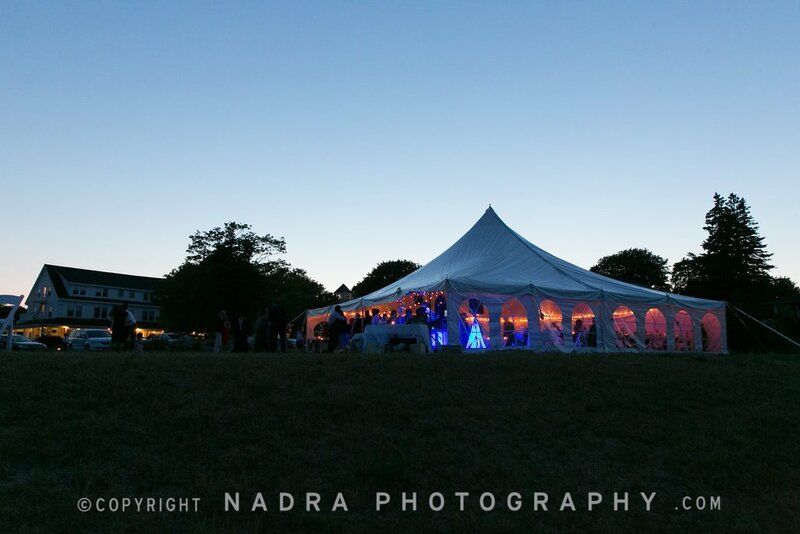 Whether your dream is an intimate fireside wedding for 10 in our living room or a spectacular event for up to 120 under a tent on our lawn, The East Wind Inn is prepared to customize your special day. If you have any questions about the Inn as the location of your special day please reach out to our Wedding and Event Specialist via the email address below! 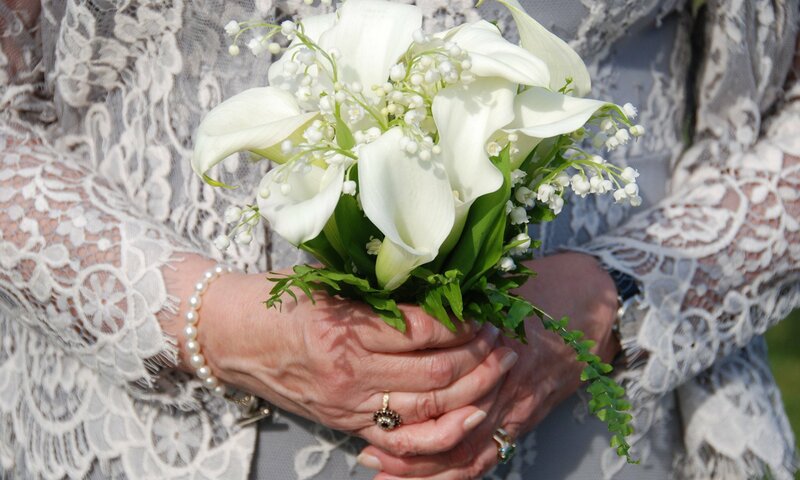 We look forward to hearing from you and hope that you decide to host your special day with us. If you would like to schedule a tour of our facility please use the email or telephone number below! "Fabulous Wedding, we will be back!" "We could not have asked for a more beautiful place to get married!" 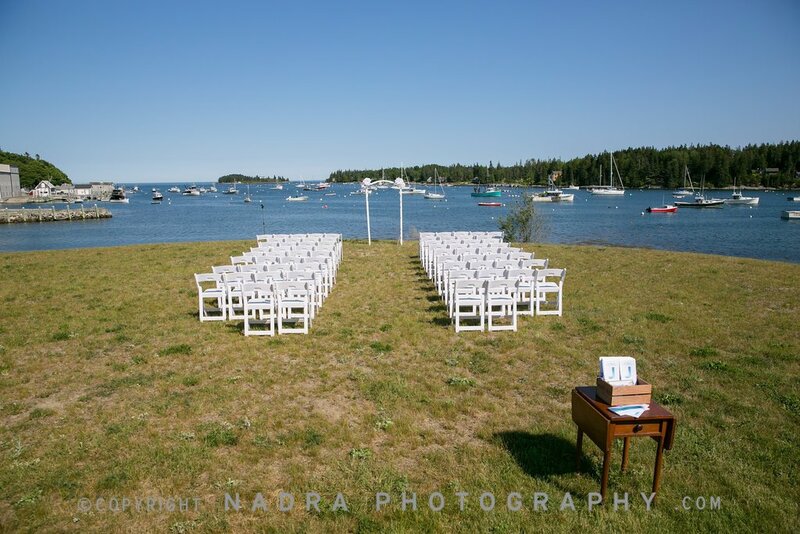 "Picture Perfect for a Nautical Wedding"
"Like being in a movie!" 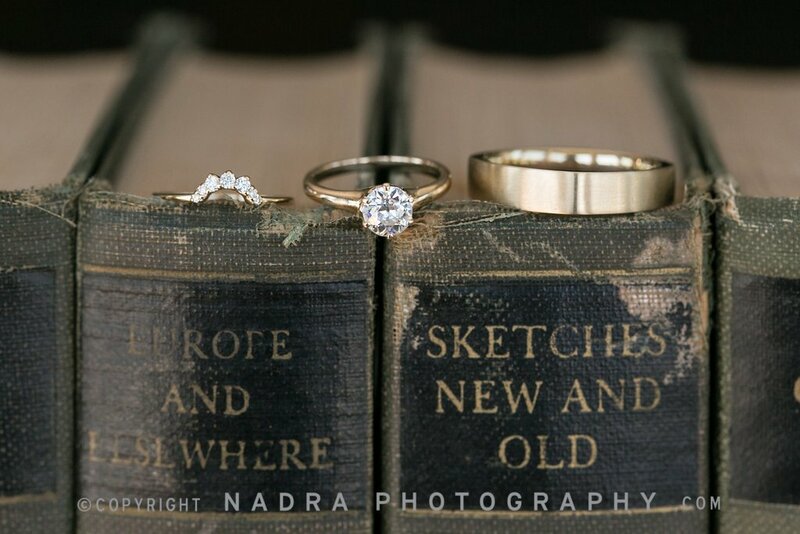 "The Inn and grounds were a beautiful backdrop!"